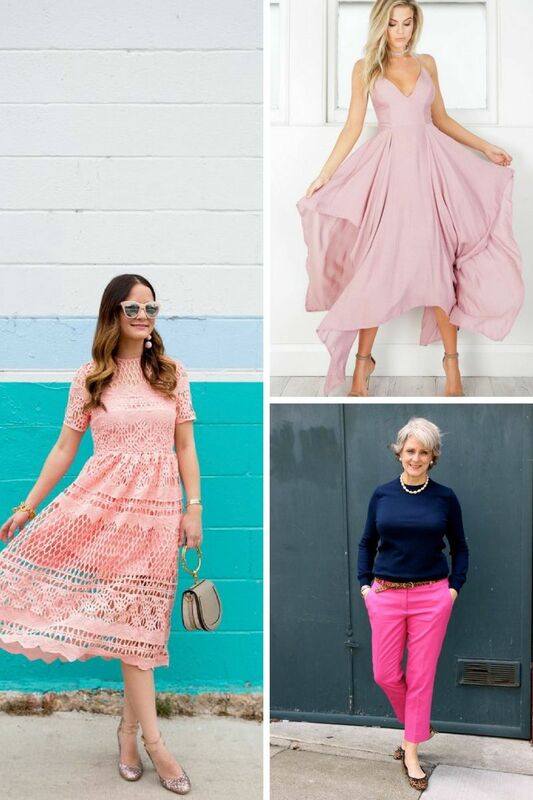 How would you wear pink? 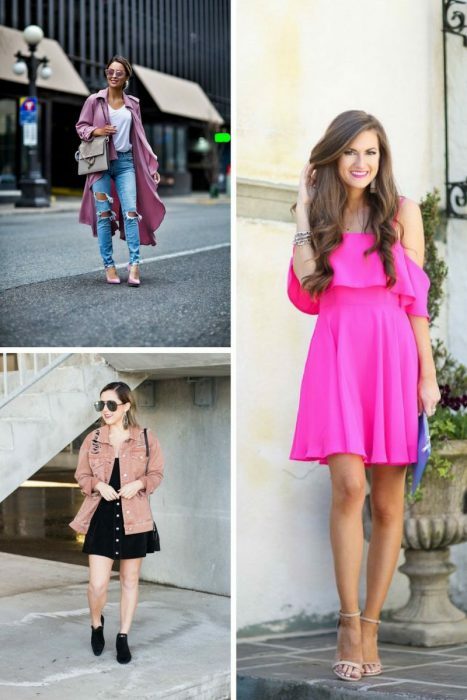 In today’s blog post I am about to show you my favorite looks completed with pink color garments. This is going to be a color of this season and you are free to choose whatever shade you like, from neons and fuchsia to delicate blush and dusty rose. Many well-known brands have embraced this hue for their latest collections, so what are you waiting for, give it a try! That’s right, all you have to do is to pull it on and see how you look in pink! 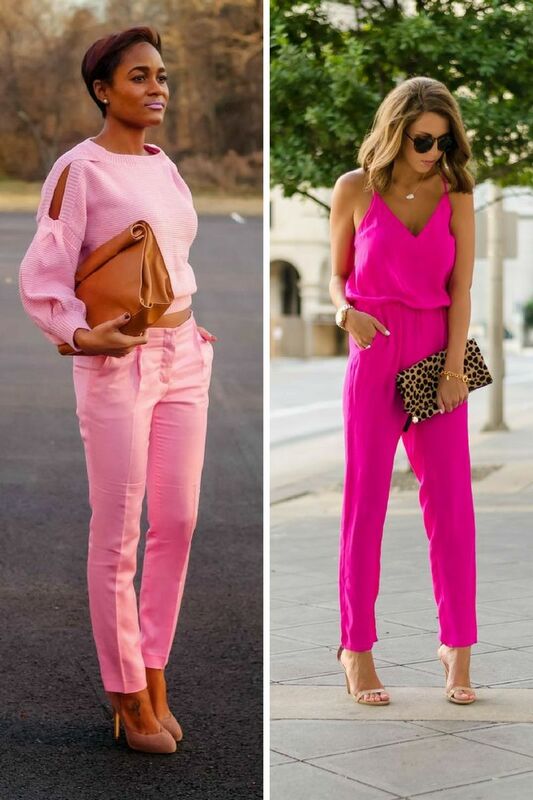 If you lack inspiration, then you definitely should check out my favorite ideas how to look great in pink. 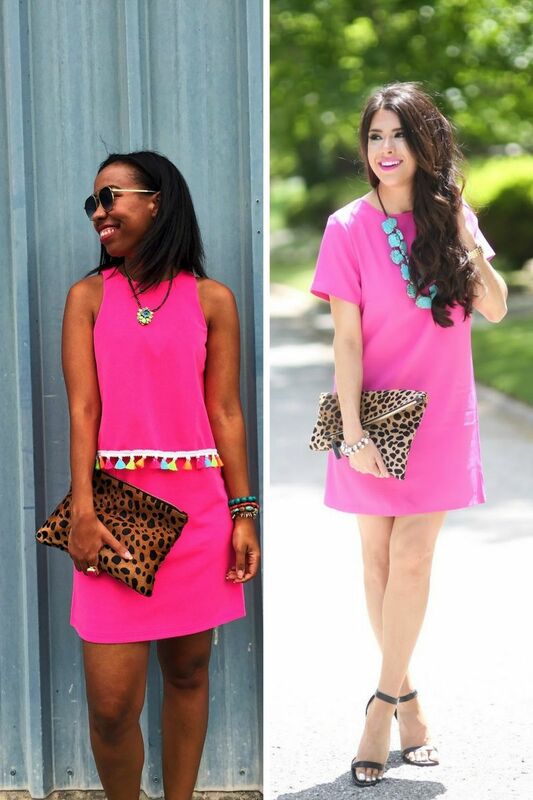 Trust me, there is nothing scary about adding pink to your outfit. You can start from small things, like pink pumps, handbags, clutches, scarves or gloves, then you can underline your uniqueness by adding pink sweaters, lace blouses, button-downs, or even coats to your everyday looks. It’s so fun to combine this sweet color with your clothes, just keep on experimenting! I would love to hear which one of the looks showcased below you would try to copy next year. Tell me in the comments!